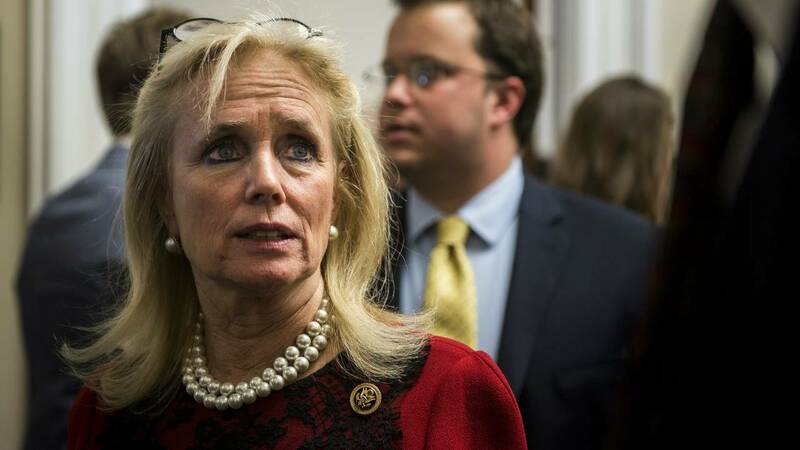 TRENTON, Mich. - Rep. Debbie Dingell met with Trenton Mayor Kyle Stack and City Council members to form an agreement to clean up the McLouth Steel site. "The McLouth steel site has been an eyesore in this community for longer than we can remember. It sits as a symbol of the past and of tougher times. Now, it is time to stop looking backwards and begin looking towards the future and focus on what we need to do to keep this community strong. The top priority must be to ensure that the site is properly cleaned up and is not a safety or environmental risk to the residents of Trenton or surrounding Downriver communities. This agreement is a fundamental first step that allows us to turn to look towards future uses for the site. "There is still a long road ahead of us and I don’t want to give people a false sense of hope or optimism. So today is a time for hope but vigilance. We have had false beginnings before. But many have worked very hard to get us where we are today. The site needs to be cleaned up, the plant taken down, the ground and water cleaned up and protected. We have been talking for more than two decades. This agreement is an important first step, and I will continue working with Mayor Stack and other leaders to ensure that everyone has all of the information they need as we move forward, and that everyone has an opportunity to submit comments or get their questions answered."